Leica Noctilux-M 75mm f/1.25 ASPH. Lens Announced, Price $12,795 ! 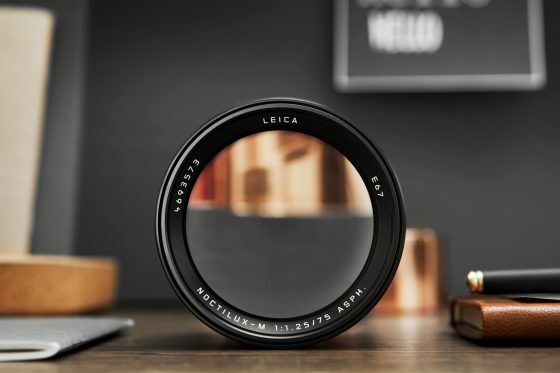 Leica has just announced the previous rumored Leica Noctilux-M 75mm f/1.25 ASPH. Lens, the US price for this lens is $12,795, now available for pre-order at B&H Photo Video. The release date for this lens is in early 2018. Extremely fast f/1.25 maximum aperture affords notable control over depth of field for selective focus shooting, and also benefits working handheld in low-light conditions. Short-telephoto 75mm focal length offers a slightly compressed image quality that is well-suited to portraiture and close-up images, especially when used in conjunction with the shallow depth of field afforded by the bright maximum aperture. Nine elements in six groups optical design is comprised entirely of anomalous partial dispersion and low chromatic dispersion glasses in order to significantly reduce color fringing and produce imagery with a high degree of clarity. Two large-diameter aspherical elements are also used to control spherical aberrations for improved sharpness and reduced distortion. A rear floating element system is employed to maintain consistent image quality throughout the focusing range, even at the minimum focusing distance of 2.8′. An 11-blade diaphragm produces a rounded and pleasing bokeh quality. Built-in extendable lens hood shades and protects the front element to reduce lens flare and ghosting. 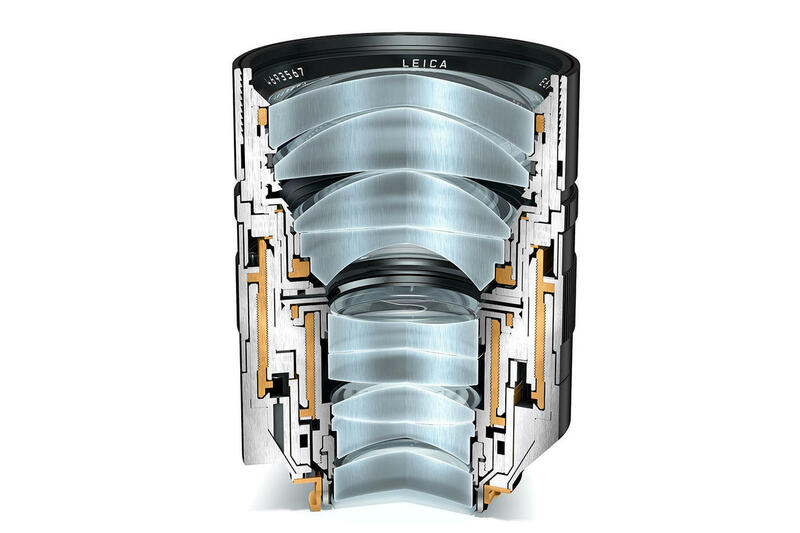 Additionally, the front of the lens is threaded to accept 67mm screw-in filters. A tripod adapter is included to facilitate easy and secure use of this lens when shooting from a tripod. Leica THAMBAR-M 90mm f/2.2 & NOCTILUX-M 75mm f/1.25 ASPH to be Announced Soon ! Next Next post: Fujifilm X-H1 Leaked !